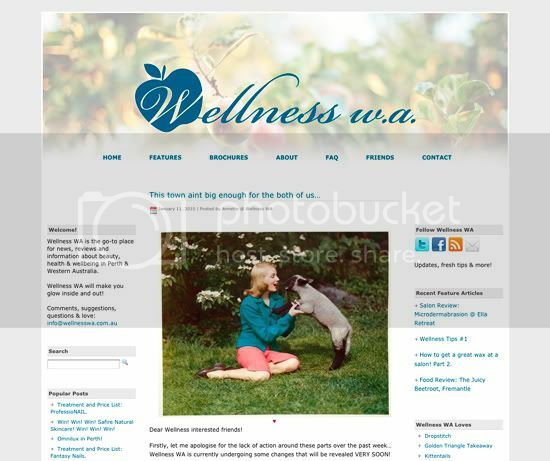 Development of Wordpress theme and logo design for Wellness WA health and beauty website. 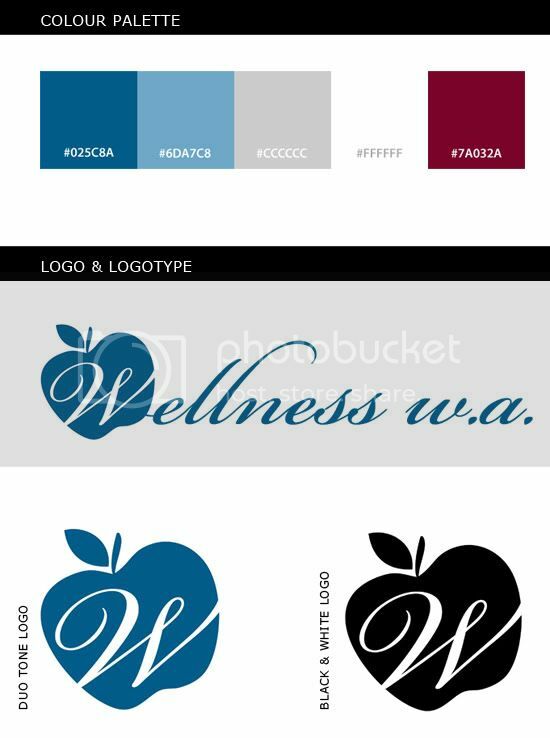 The client wanted to convey a clean, professional and welcoming look for Wellness WA with an emphasis on health. Project includes a fully customised Wordpress layout, logo and logotype. Great job! I wish I was good with things like that - I'm hopeless at anything "professional"! Like the dark bluey turquoisey colour too. Lovely! Some questions - do you prefer Wordpress or blogger as a blogging platform? Just asking as you have used Wordpress for your client but use blogger personally. Wordpress is my preferred platform and find that many bloggers who make the change from blogspot also prefer it! Would you ever change over? Also, is there a reason from a design perspective that you kept the W.A. in lower-case but used a capital for the W in Wellness in the logo? All in all I think you've more than filled your clients brief :) Well done! Really nice logo, well done! Alicia - Sea Of Ghosts - I have been thinking about moving over to Wordpress because it's a lot more powerful and you can do so many more things with it. However, having said that, I found it's also a lot more complicated than blogspot. 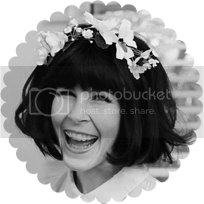 So for now I'm happy to stay with Blogspot but I might change over in the future. In regards to the lowercase 'w.a.' the client and I decided that the logotype flowed more smoothly with that text in lowercase. With both in uppercase the logo looked too busy. Thanks hon! That is cool! As you're well skilled in web-development I was particularly keen to know your thoughts on the two platforms.